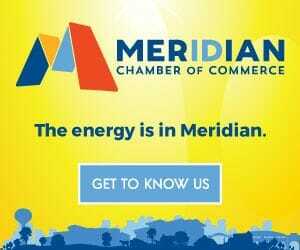 And alongside the newly launched Choose Meridian project, Graphic Zen also completed the redesign of the Meridian Chamber of Commerce website. This is continuing with the goal of the Chamber’s 5-year plan, and one step of that was completed a couple of years ago when we created the new logo for the Chamber. 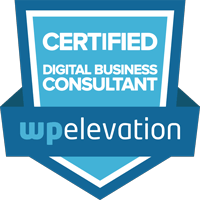 This new website continues with the branding elements that were created with the new logo and is a cleaner and easier to navigate site than the previous version. It also integrates with the Chamber’s member management software (Chamber Master) so that the Chamber staff can continue to utilize that software without having to reinvent the wheel and learn something new. Additional info and images about the project can be found at this link. Welcome to the interwebs Choose Meridian! This project was a logo and website to benefit the Meridian Chamber of Commerce and the City of Meridian, Idaho. We collaborated with the Meridian Chamber of Commerce to create an identity that would complement the Chamber brand identity we designed a couple of years ago. 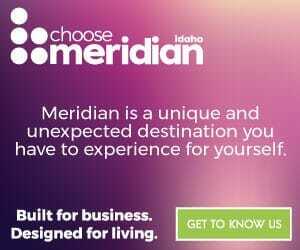 The goal of the website is to be a tourist/relocation resource that showcases the tourist attractions and events that are in Meridian and also details the resources that are of interest to businesses and families that might be looking to relocated to Meridian. School information, hotels, rental and real estate information are all located in an easy to navigate website. You can check out more about the project at this link. I know, I know, it’s insurance. But hey, somebody’s got to do it, right? And if you need insurance wouldn’t you want to work with a company that looks out for you, finds you the best deal and does it at no cost to you? That’s what Insurers of Idaho does. They are an insurance broker that specializes in health care coverage for the state of Idaho, and they also specialize in helping you when it comes to dealing with insurance providers. 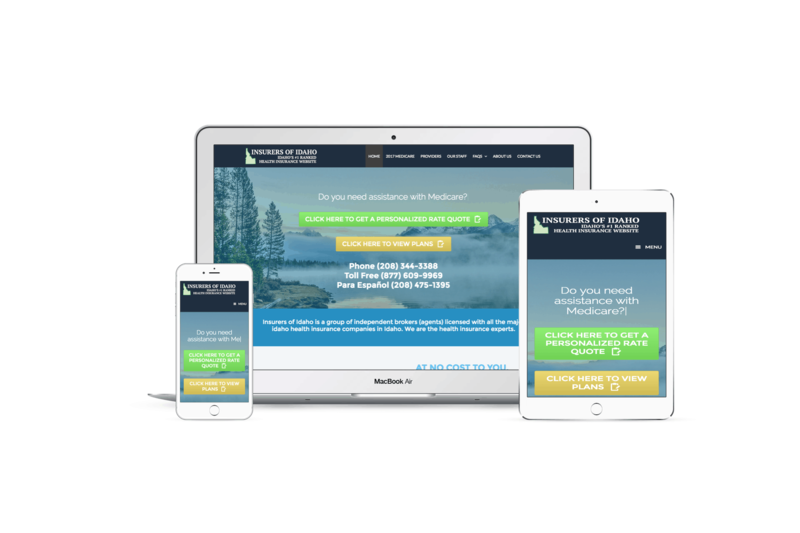 We helped Insurers of Idaho create a cleaner, mobile responsive website that makes it easier for visitors to see what current insurance rates are for them, and to contact Insurers for a personalized health insurance quote. Check out the new site here. Our latest project is done and live on the interwebs! Extremely grateful to the entire Nagel Foundation Board of Directors, for collaborating on the process of developing a new brand identity mark and website. We recently completed a logo design for Tactical Export Strategies, an Idaho company that assists firearm manufacturers in compliance and logistic issues regarding shipping to other countries. 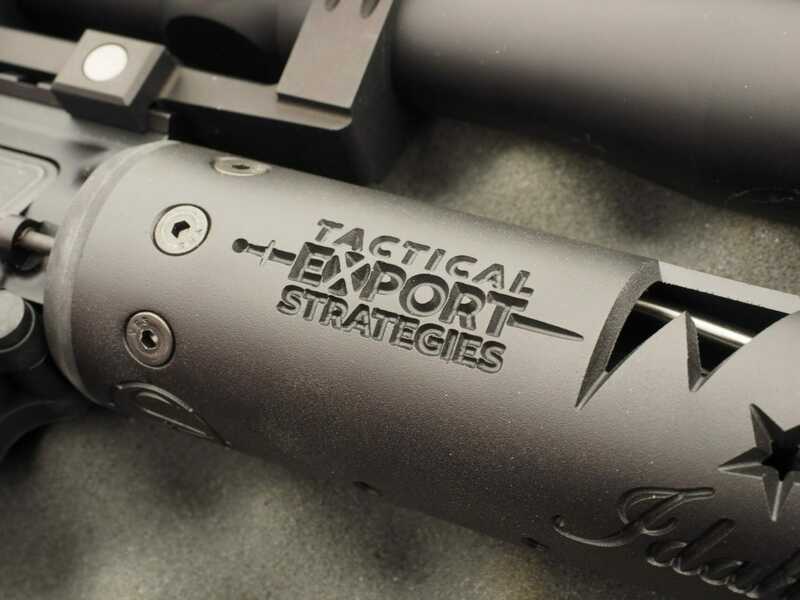 Tactical Export Strategies (TES) is registered with the ATF (U.S. Dept. of Justice) and the DDTC (U.S. State Dept.) for export and import of defense articles and services (Firearms, Military Equipment, Ammunitions, Militarized Technology, etc.). The logo was designed so that it could also be used to “brand” onto products that TES partners with, such as the creation of an “All Idaho Gun”, which will make it’s debut at the 2015 Shot Show in Vegas. For more info, please visit the companion website we created for TES, at www.tacticalexportstrategies.com. Recently completed a logo and website rebranding for Empower Boise, an experiential training and effectiveness seminar located in Boise, Idaho. Their old logo had many elements going on, and was intended to capture the story of the boy throwing starfish back into the ocean (if you don’t know the story you can look it up). 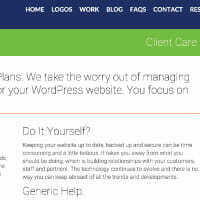 Our job was to create a cleaner, more effective logo that would be used on their website and marketing materials. 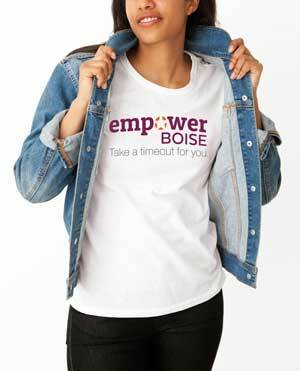 We chose a stronger font for “empower” and then incorporated the starfish into the “o” to create a cohesive logo that projects the image of “empowerment”. Take a look at the before and after, and if you’re interested in the training, visit www.empowerboise.com.